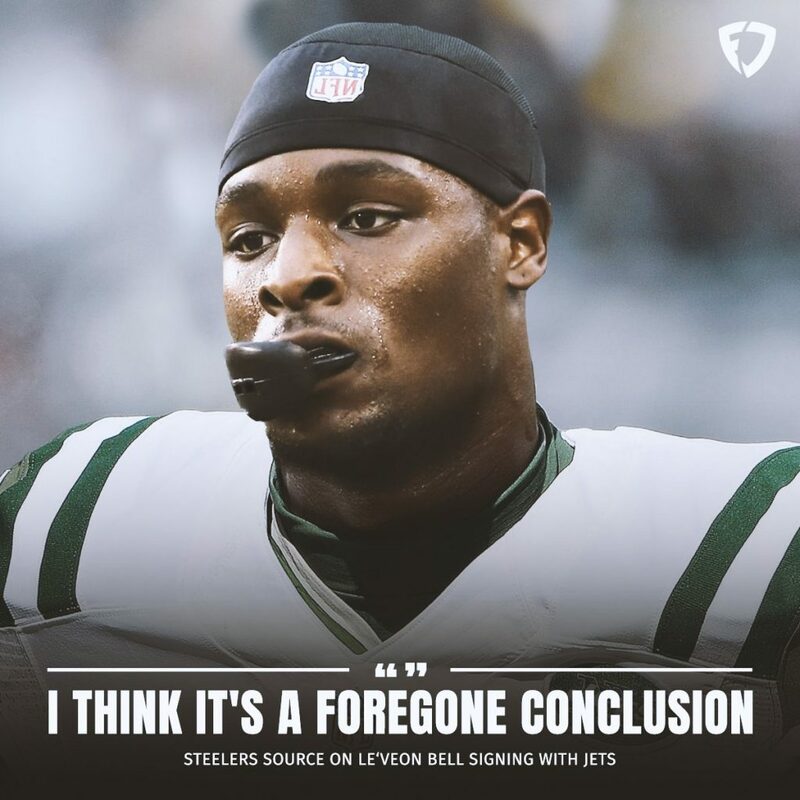 Pittsburgh Steelers star Running Back Le’Veon Bell isn’t going to play this season after deciding to sit out when he and the team that drafted him could not make a deal. With a year of rest underneath his belt, Bell won’t be in black and gold next season, but how about green and white? 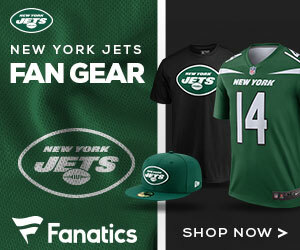 Mike Freeman of Bleacher Report says that the dynamic back will be in New York next season, giving the Jets running back position the biggest upgrade it could possibly get (unless maybe they dealt for Rams running back Todd Gurley). Here’s what the report says about Bell coming to the Jets, as one Steelers source even thinks it’s going to happen. “I think it’s a foregone conclusion,” said one Steelers source. “That’s the place where most of us have him pegged to go,” said one NFC scout. True, only the Oracle can see the future, but of the 10 NFL personnel sources I spoke to, six said they were certain Bell would head to New York. Is it possible Bell could return to Pittsburgh? Yes, but the odds are remote. The Steelers could use the transition tag on Bell and match any other team’s offer, but that seems extremely unlikely given how this season played out. They could also place another franchise tag on Bell, as they’ve done twice before, but at a cost of more than $25 million, it’s unlikely. Bell is still very young (26 years old) and is a two-time first-team All-Pro, and again would make any team better right away. We will see how it all plays out, but for now Jets fans can dream about Bell coming aboard and running the rock for the J-E-T-S next season.